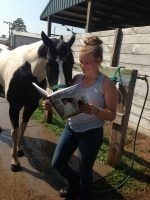 Echo the Educated Equine, who always has his nose in a book, highly approves of Milo’s new release. Not many military men or women served three combat tours in the Vietnam war. Gerry Reponen did. 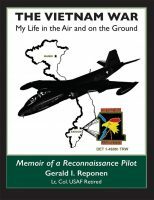 He flew 266 combat/recon missions over Southeast Asia during the conflict. His memoir of those years is 288 pages of fascinating, intricate and vivid detail about life in the air, on base and, most interestingly, life as a resident of war-torn Saigon. Including 80 photos/images Gerry’s book adds a treasure trove of facts and little known facets of life during the war. Click on Coming Soon or the Featured Title icon to check it out. 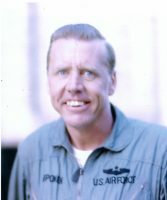 Gerry in Vietnam circa 1967. In honor of Frank Kane and his tireless efforts to promote mayhem and disharmony, The Last Spartan (normally $24.95) price lowered to $9.95. Spartan Negotiator (normally $19.95) now a scintillating $9.95 also. You’re welcome. 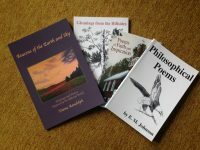 Just three of the poetry titles available at Savage Press. Check out the rest. 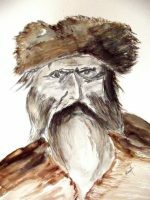 Click SHOP and then BOOKS followed by POETRY and see the entire list. National Poetry Month 2018 Titles of Note. There’s something about Milo that inspires people. Like, I mean, how cute is this Milo plush toy? Thanks TONS Janeil. You’re the Best of the Best of the Best! 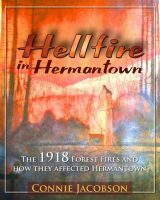 There’s a story in Connie’s book about a wagon load of people fleeing to safety, escaping the deadly firestorm. The air was so thick with smoke people fought for every breath and could not see where the road to safety was. However, the horses…the horses…the team of horses hitched to the wagon, who were also fighting to breath the acrid air…they knew. The driver gave up the reins and trusted those horses with his life and the lives of all the people on that wagon. 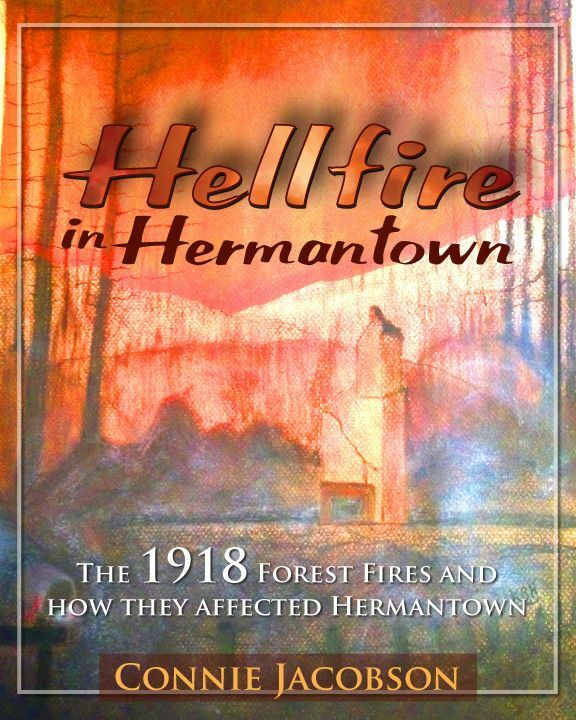 And, you know it, the horses found their way to Duluth and delivered all those souls from the “Hellfire in Hermantown”. There’s another touching story of a horse wandering Duluth after the fires that’s well worth reading. The world owes a lot to horses. 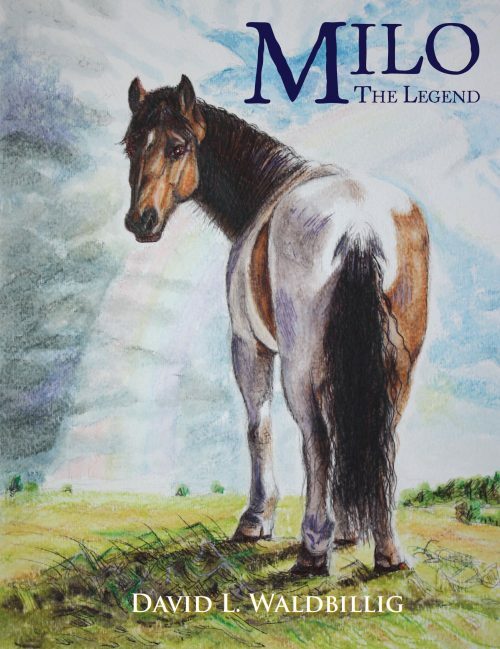 Everyone who pre-buys Milo the Legend is entered in a drawing to win a made in the USA equestrian knife and a large wall art horse portrait. First and second prizes. More prizes may be added before the drawing. The knife (hoof pick) is made by Moore Maker, Inc. Matador, Texas and is a real dandy. The case for the hoof pick goes on your belt horizontally so it’s a little more comfortable. The case is made by NRS. 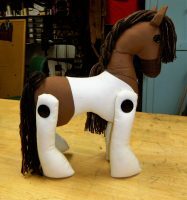 Sweet plush toy of Milo the Legend. Thanks Janeil! You don’t know it yet, but Milo the Legend is unforgettable. How do we know this? Well, because Marian Schmidt said on the Milo Facebook page, “Milo will capture your heart and your imagination. 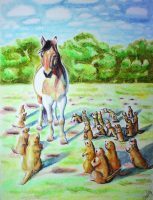 He will come alive as you travel with the gentle strength and experiences of this unforgettable horse.” Marion isn’t the only one who loves Milo, even the prairie dogs love magical, mystical, Milo. Been doing some prelim work on the 2019 poetry book by Duluth’s Phil Fitzpatrick with Penny Perry illustrating. 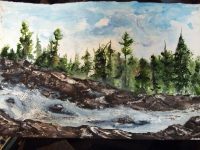 All about Hawk Ridge, hawks, and…did I mention, hawks? We’re talking raptors baby! Exciting. Retired English teacher Phil flexes his powerful poetic muscles and Penny (Michael Perry’s cousin.) exercises her considerable artistic talent. Like I said…EXCITING!